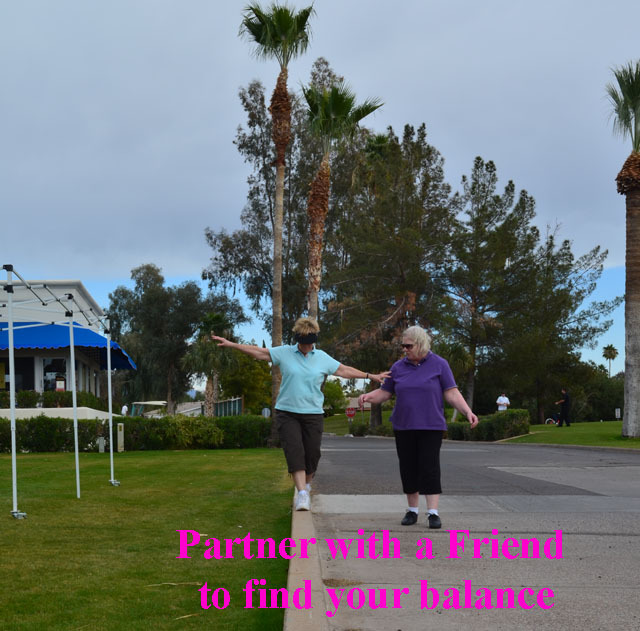 Dr. Debra Pentz is the owner of a medical practice in Arizona. 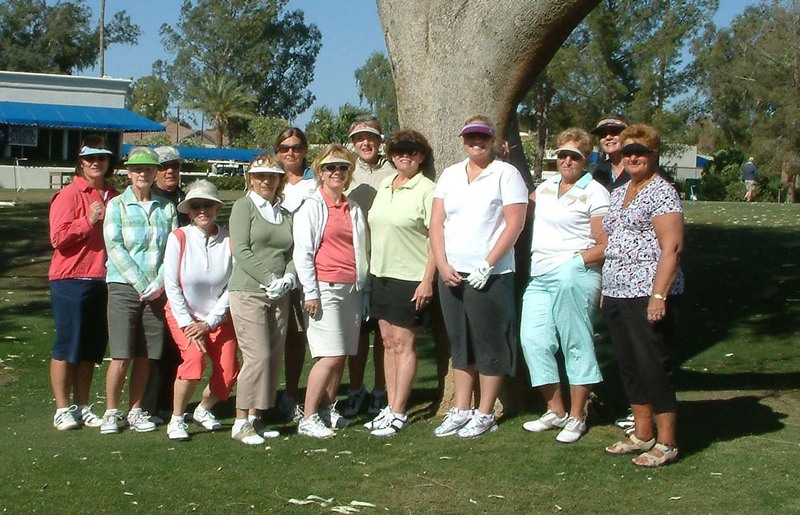 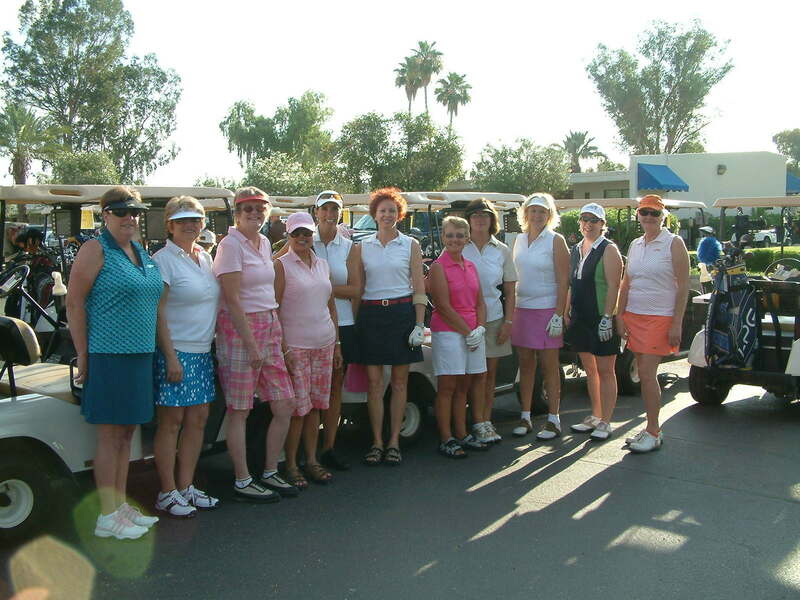 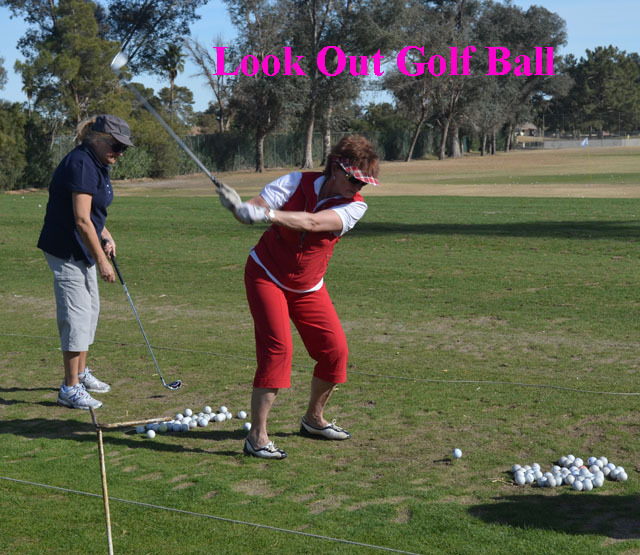 Peggy Briggs has been an LPGA Teaching Professional since 1998. 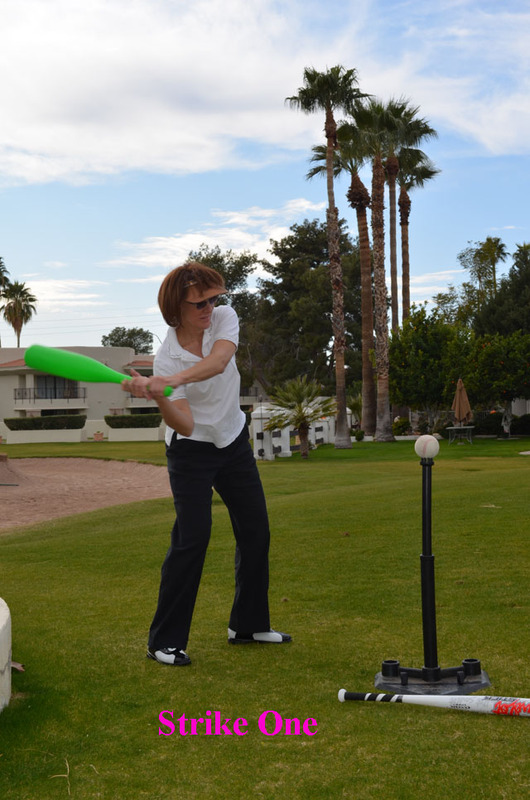 Both played sports growing up, but golf came later in life. 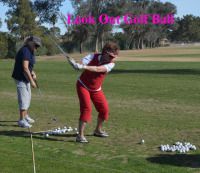 Learning golf at a later stage in life was difficult. 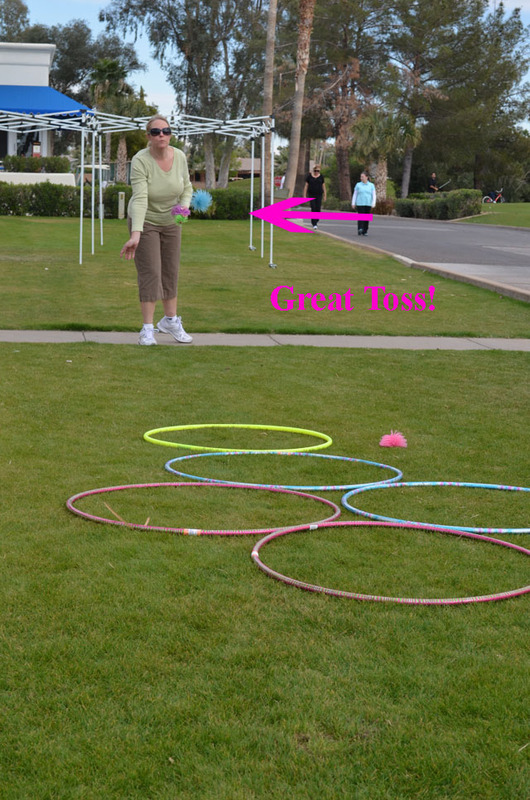 Learning the language was one of the biggest hurtles. 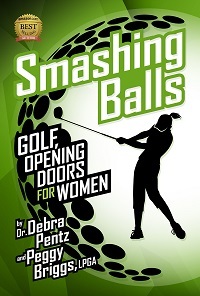 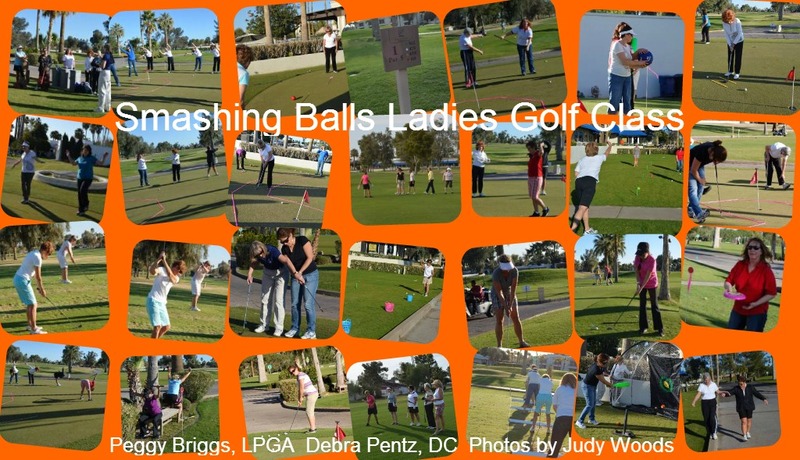 Their first book, "Smashing Balls, Golf Opening Doors For Women" was born. 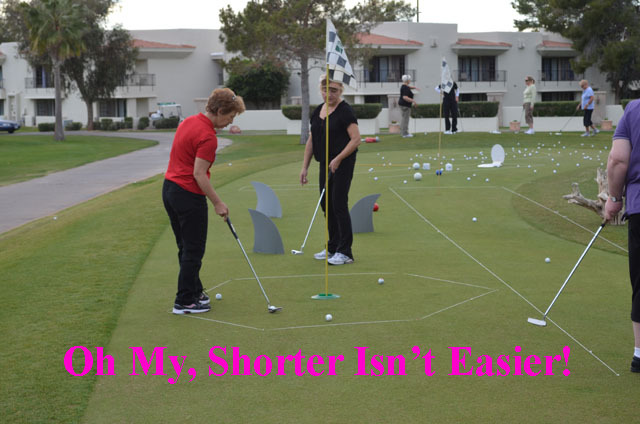 They saw a need to simplify and bring the experience closer to the new golfer. 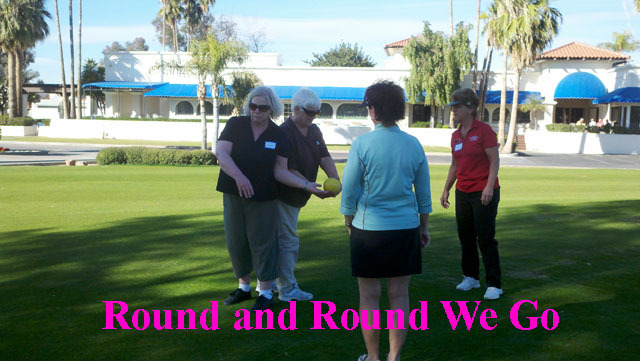 Women were missing, golf is a part of business so getting women into the sport was their goal.